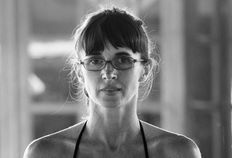 This class will be a perfect blend between strength and softness, using Yang Taoist movement to challenge the Yogi balance, coordination and strength followed by a smooth transition toward Yin poses cooling and slowing down the practice to a point of stillness. Leaving the practitioner into a relaxed state of mind. 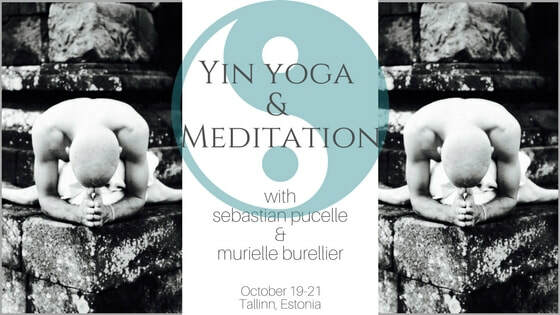 I have studied with SEBASTIAN and MURIELLE since 2004 both participating in their Yin Yoga Trainings and helping to organize trainings and workshops for them. 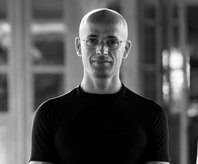 They are wonderful teachers with a lot of depth and profound knowledge across different yogic (and non-yogic) philosophies (Buddhism, Taoism, Yoga). They live in France and teach workshops and lead teacher trainings both in Asia and Europe.